As the days get longer and increasingly warmer, our first instinct is to shed, rather than add, layers. But summer isn’t all sweltering days at the beach; it’s late-day hikes once the sun has dipped behind a ridge, and early-morning campsites as you shiver toward your first cup of coffee. 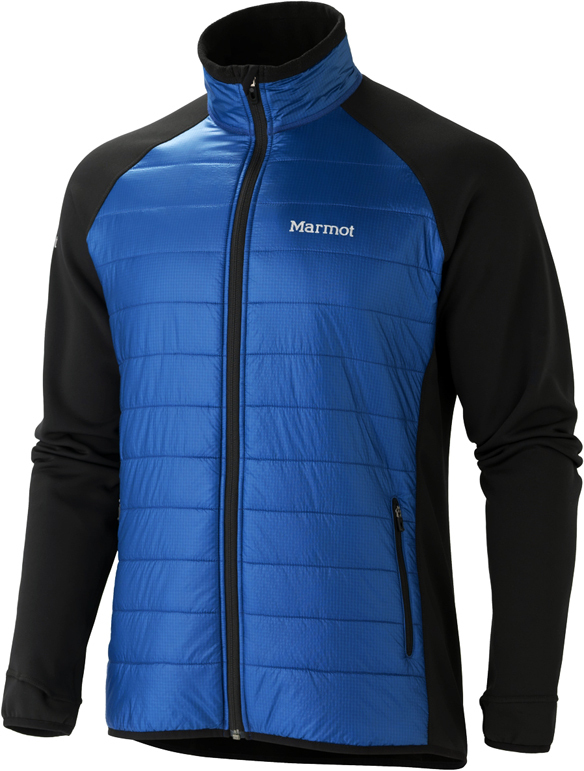 Marmot’s Variant jacket – a streamlined hybrid of Polartec Power Stretch and insulated front panels – is a great-looking option for throwing into a daypack as you hit the trail, or onto your back as you head out to run a few errands. And in a few months, as the days get shorter and increasingly colder, it’ll be an excellent mid-layer pairing with your favourite shell. An interesting thing happens once you’ve been on Pinterest for a while – pin enough of something and you realize that you’re naturally drawn to it. For me, that happens to be things like vintage Land Rovers, early-morning bike rides, and minimalist briefcases. 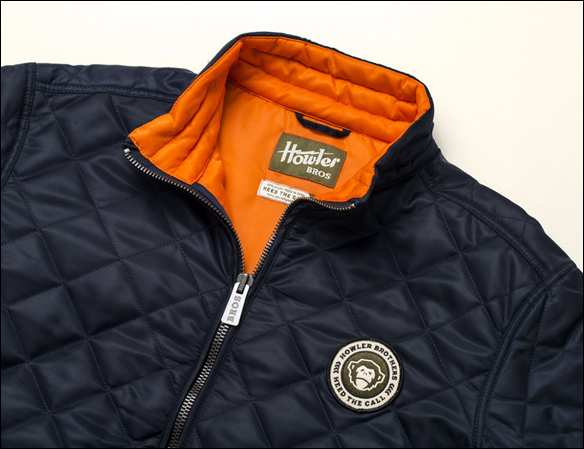 I also can’t resist a good quilted jacket, and the Howler Brothers Quepos is no exception. With a classic design that would look at home in any decade, it’s water and wind resistant, and comes in a beautiful Tributary Blue. 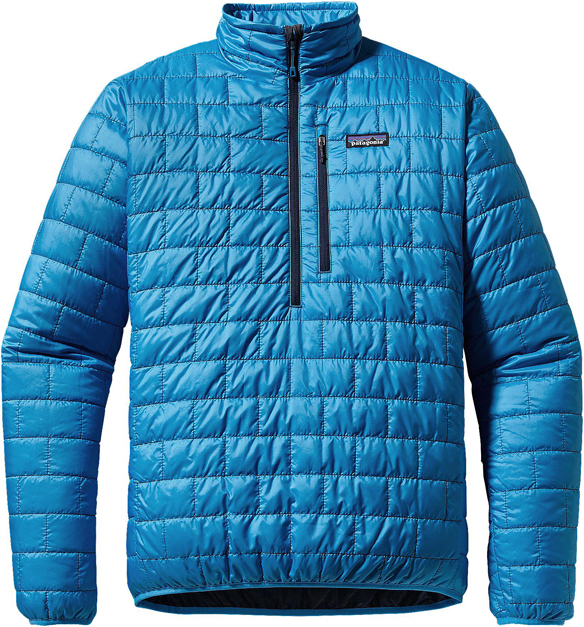 If you live in a warm enough place, this can easily be a your year-round jacket, and for when the temperature drops, it layers nicely under an overcoat. Turns out that after all my giddiness to get in some surfing while in Maui, I forgot to pack my rashguard. No worries, though – perfect excuse to waste an afternoon wandering through surf shops (one of my favourite things), where I found the Volcom Hotainer. 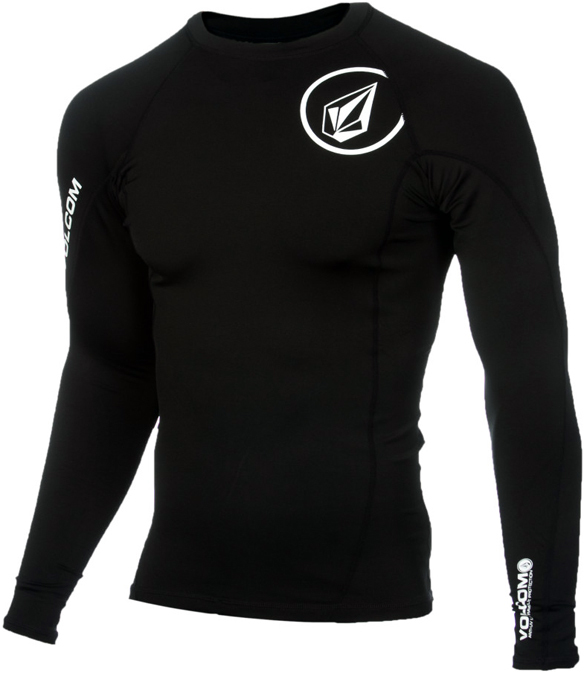 Designed in a medium weight, it’s more substantial than my usual rashguard, and provides 50+ UV protection. It tends to get a bit hot while out in the sun, but once you’re in the water it’s perfect. And given its warmer composition, it’ll be great for cool-weather kayaking until the next surfing trip rolls around. We’re heading to Maui later this week to escape this cold weather for a while and get a lot more time on the waves. Swami’s makes some of the most beautiful surfboards on the planet, and while I’m not quite ready to graduate up to their level just yet, a pair of Swami’s boardshorts will be a perfect tide-over in the meantime. A recent collaboration with Orlebar Brown has resulted in limited editions of just a hundred and fifty per colorway, including a unique printing approach which promises that no two pairs are alike. Aloha to that! These colder days are great if you know how to layer properly and have the right gear to keep you warm and dry; but there comes a point once you’ve had your fill of the holidays, and just want to keep pressing the snooze button until March. That’s the perfect time to hop on a flight and replenish some Vitamin D. This year we’re heading to Hawaii, where I can hone my less-than-stellar surf skills at the birthplace of M.Nii, which started out in the 50s as a mom-and-pop tailor shop that surfers would bring their baggies to for repairs. 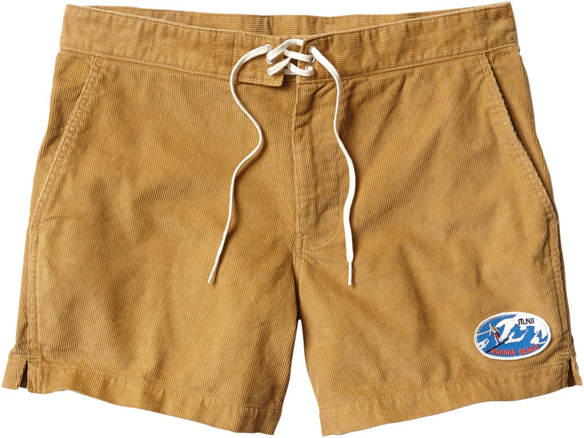 Seeing a need for more durable board shorts, M.Nii developed prototypes of simple twill trunks which evolved over time with feedback and word-of-mouth from some of the best surfers in the world. 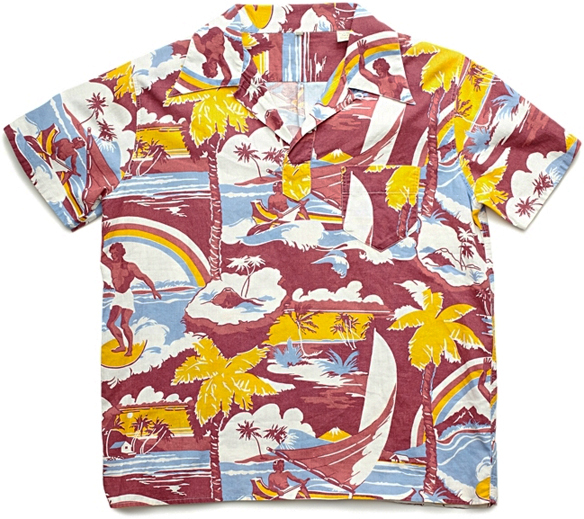 The brand eventually folded, but was recently revived, earning a spot on this year’s GQ Best New Menswear Designers in America list, and a collection for Gap that includes these vintage-inspired Cord Surf Shorts, Nylon Jacket, and Oahu T-Shirt. Speaking of Pharrell Williams collaborations, the G-Star RAW for the Oceans project uses something called Bionic Yarn, which turns retrieved ocean plastic into high-performance fabrics. 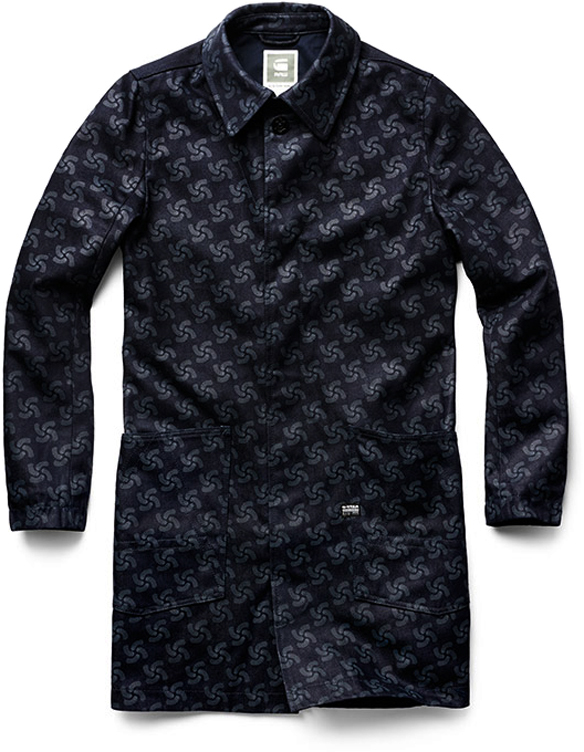 For example, this dark indigo denim trench coat has a 40/60 composition of recycled plastics and cotton, with a subtle marine-inspired pattern hinting at its origins. This initiative has already managed to remove more than ten tons of plastic from our oceans which, sadly, pales in comparison with the mess that’s still out there; but it certainly begins to make a dent in scenes like the one below. Champion began almost a century ago as the Knickerbocker Knitting Company, and over the coming decades (if my research is correct) pioneered such classics as the sweatshirt, reversible t-shirt (for the US Navy during WWII), hooded sweatshirt (originally worn by football players on sidelines), and breathable mesh shorts (hello NBA of the 90s). 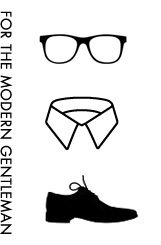 After spending more than twenty years at Polo Ralph Lauren, the Gap, and J.Crew, Todd Snyder launched his eponymous label in 2011, and was named one of GQ’s Best New Menswear Designers the following year. In addition to a great collaboration with PF Flyers, Todd has recently teamed up with Champion, starting with the enviable assignment of digging through their deep archive and poring over vintage photos of the New York Athletic Club. The result is a brilliant collection of fundamental pieces that would look good in an old boxing gym, or your new wardrobe. 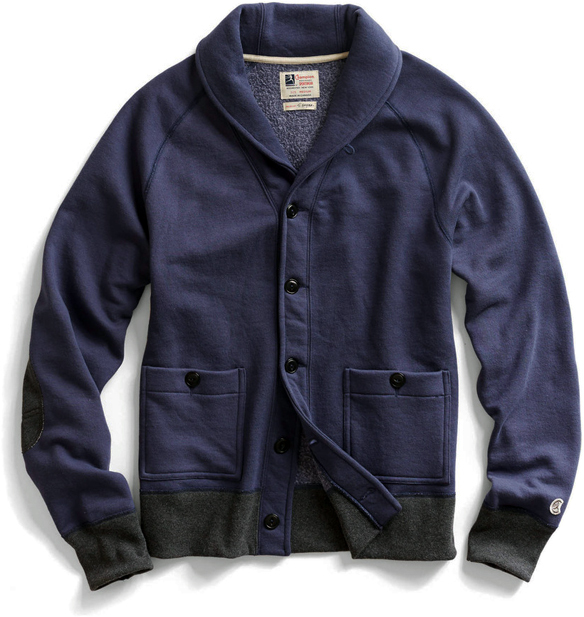 Here are a few of my favourites, including the fleece shawl cardigan, Soho double layer tee, and henley. I certainly don’t need a lot of convincing to pick up more Rapha gear. 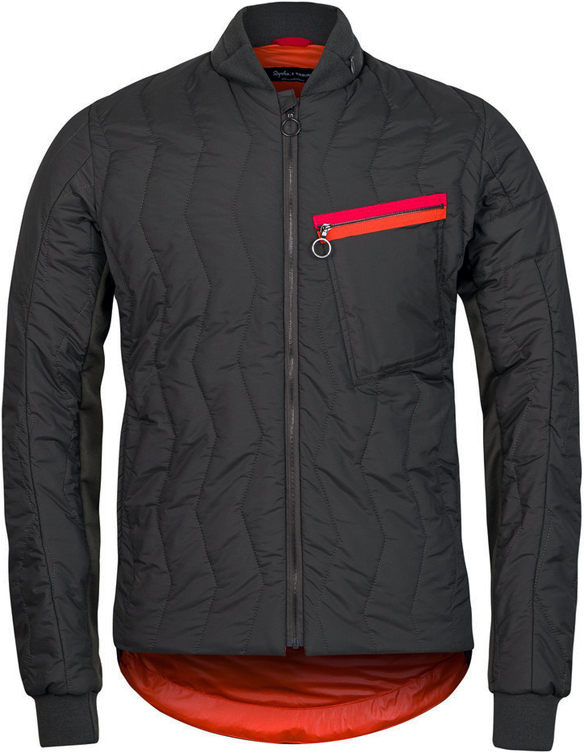 This limited edition quilted jacket was designed in collaboration with the Christopher Raeburn studio, based on Rapha’s impeccable Transfer Jacket. The look is reminiscent of a military field jacket, but this three-season outer layer is intended for riding through the city … and looking like you know what you’re talking about once you reach your destination.